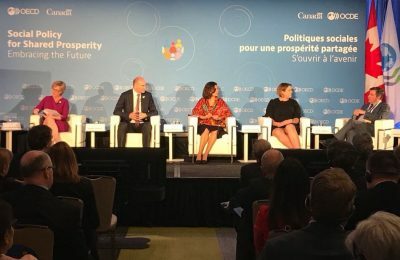 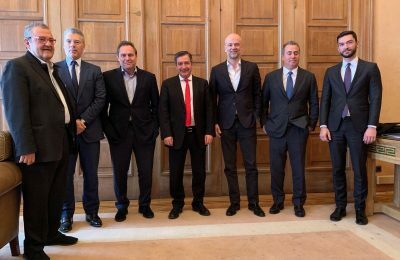 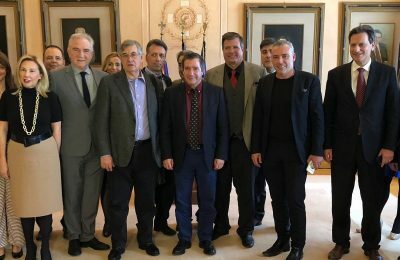 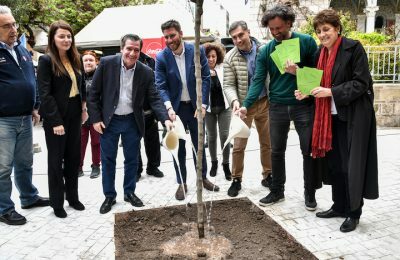 Athens Mayor Georgios Kaminis has signed a declaration with mayors from all over the world, which aims to address the impact of sharing economy practices on the economy and citizens’ rights. 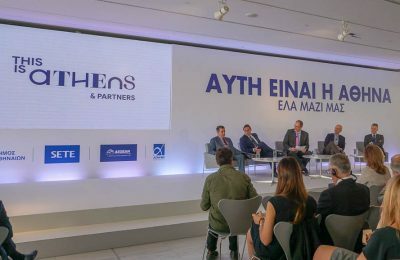 The Municipality of Athens, SETE, AEGEAN and Athens Airport have joined forces to establish the Greek capital as a top European destination. 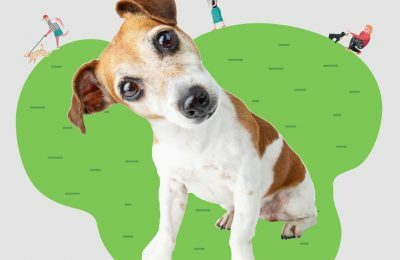 On occasion of World Animal Day, the Athens Municipality invites animal lovers to step forward and adopt one of 26 strays through its animal welfare program. 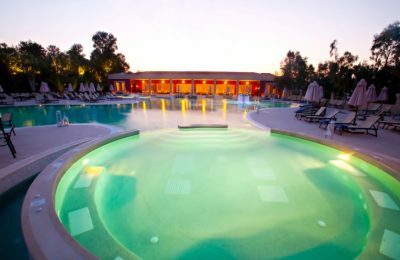 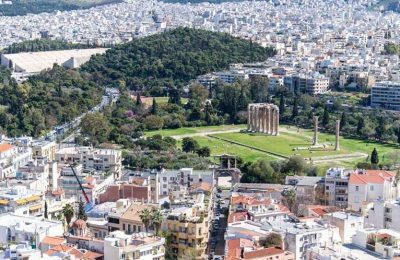 The Athens municipality has joined forces with the Athena Health Tourism cluster to develop the Greek capital into a major health tourism destination. 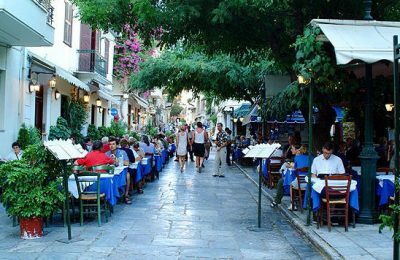 The Athens Municipality is moving ahead with the regulation of cafe and restaurant seating in efforts to improve the standard of living in the capital. 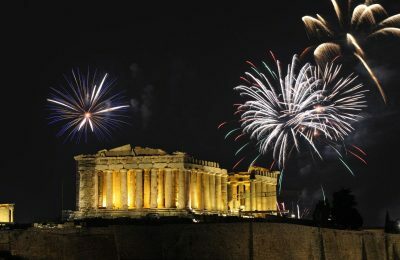 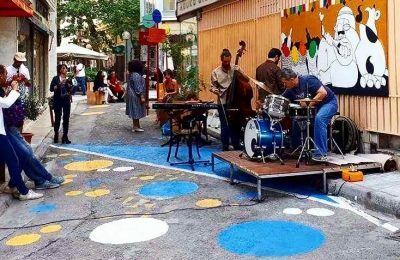 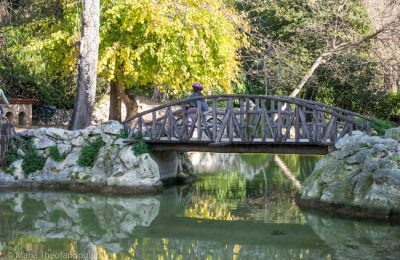 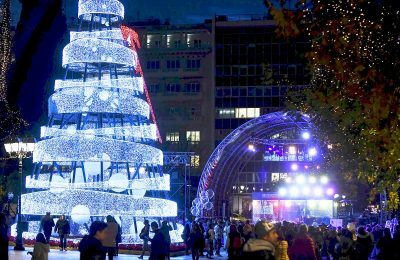 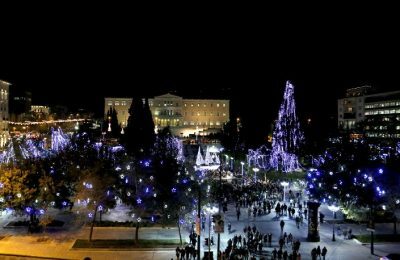 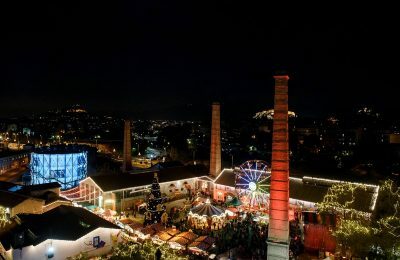 The Municipality of Athens will usher in 2018 at the Thissio pedestrian walkway with the Acropolis as a backdrop and plenty of music and happenings on New Year’s Eve. 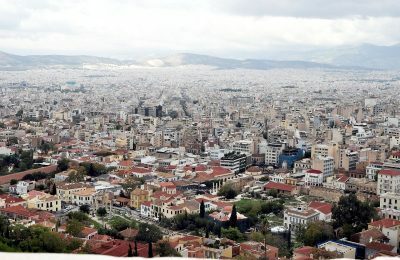 The Athens Traders Association is looking to give rundown and abandoned buildings in the center of Athens a new lease on life. 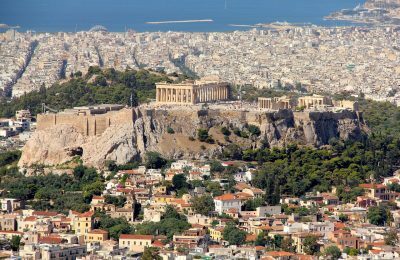 As arrivals to the Greek capital are reaching an all time high this year, the Municipality of Athens is aiming for more with its signature annual trade event "Travel Trade Athens 2017". 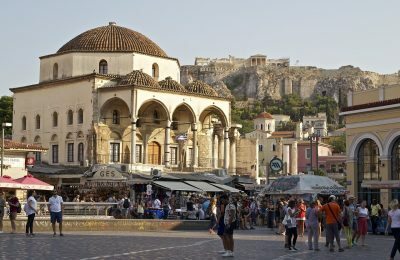 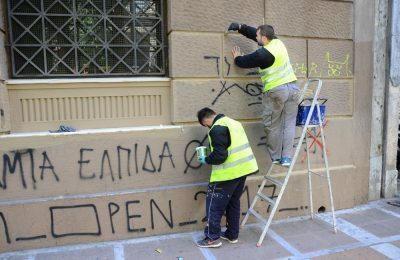 The Municipality of Athens is intensifying its on-the-spot checks of food & beverages businesses in efforts to ensure regulations are being adhered to. 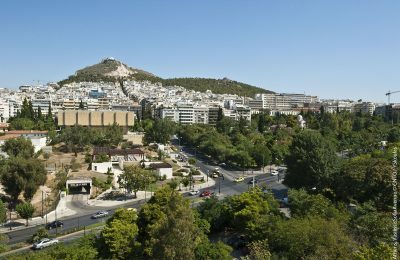 The Alkyon Resort Hotel & Spa for the third consecutive year supported the Panhellenic Fairy Tale Competition - Aesop Awards 2017, held recently in Athens.